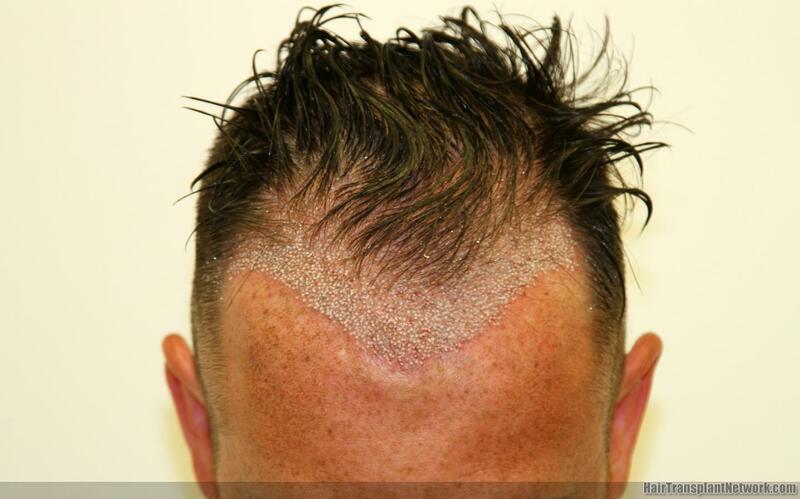 37 year old gentleman presented to us with a 5 year history of gradual hair loss .He has used Minoxidil 5% occasionally in the past. 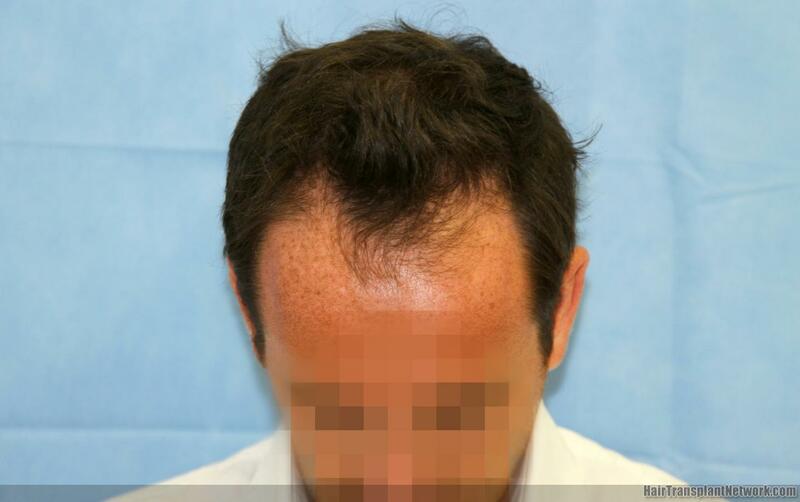 O/e Dr Reddy diagnosed him with an early Norwood 4 pattern of hair loss and decided to stabilise his hair initially with Propecia. Attached are the pics before,during and after 9 months. 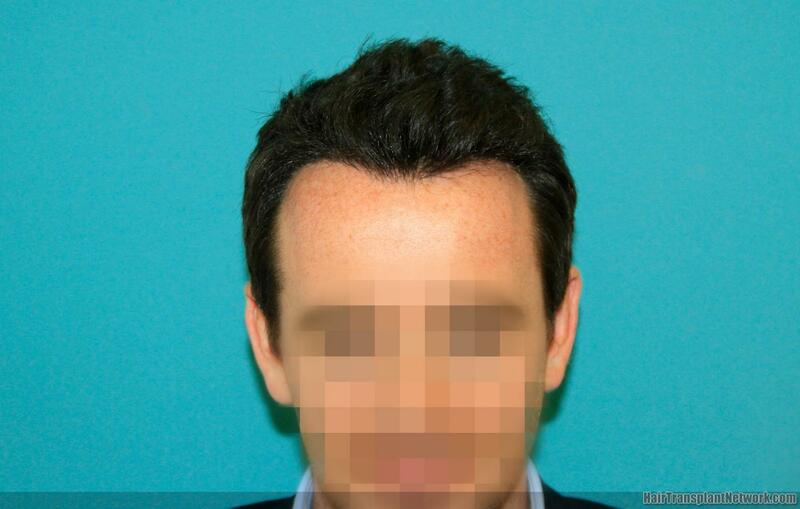 @Restore_Hair_Clinics Not a bad starting point for someone who is 37 years old, I wonder why he never used Propecia in the past. 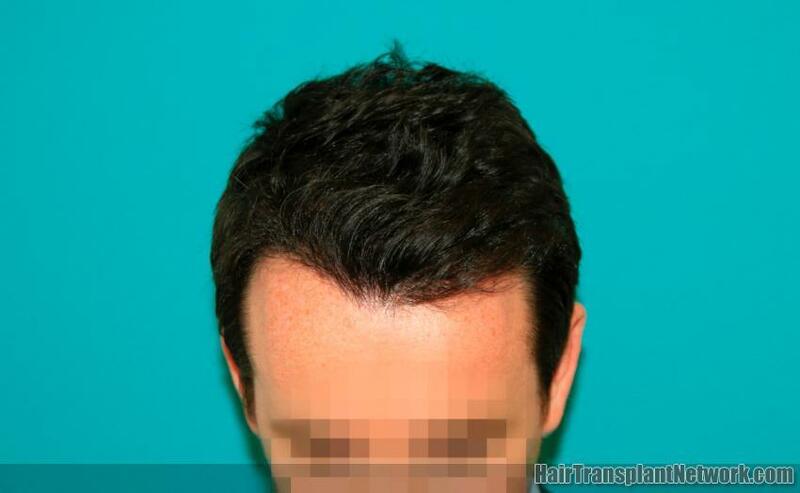 Had he used Propecia along with minoxidil he might only require half the grafts or none at all.